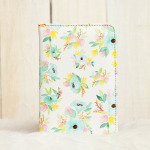 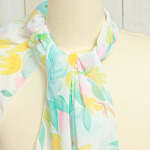 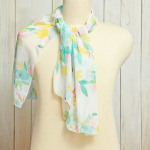 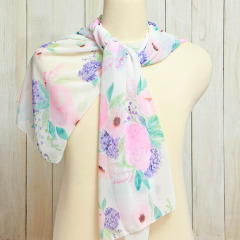 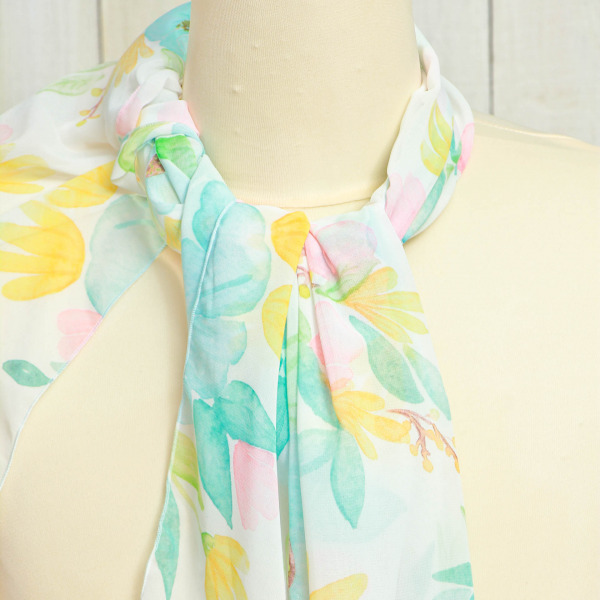 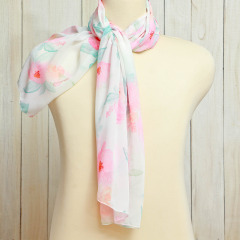 Our pretty Flower Collection scarf is a labour of love. 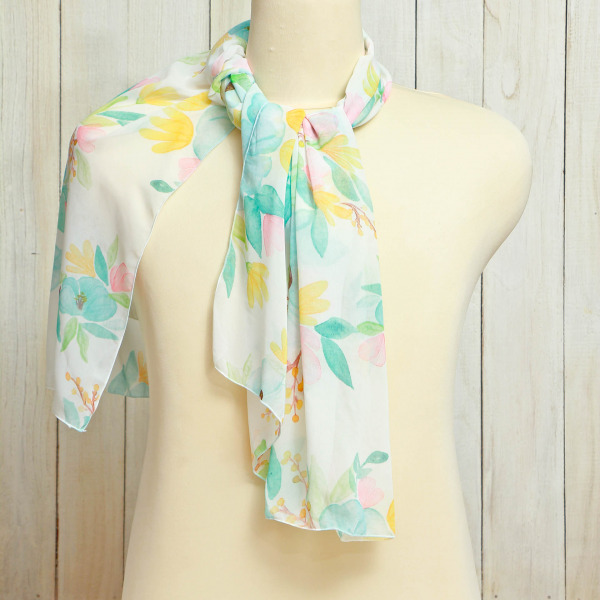 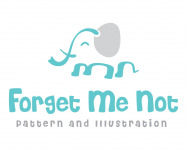 The original illustration is hand painted with watercolor paint which then scanned and printed digitally on a beautifully soft Chiffon fabric. The fabric is sheer and dreamy but it will keep you warm and fashionable at the same time. This is not only a simple scarf but it is a wonderful gift of art for yourself or loved ones.